Spider-Man, Spider-Man. Does whatever a spider can! Sing it! Along with the first preview of the score for Spider-Man: Homecoming from composer Michael Giacchino! 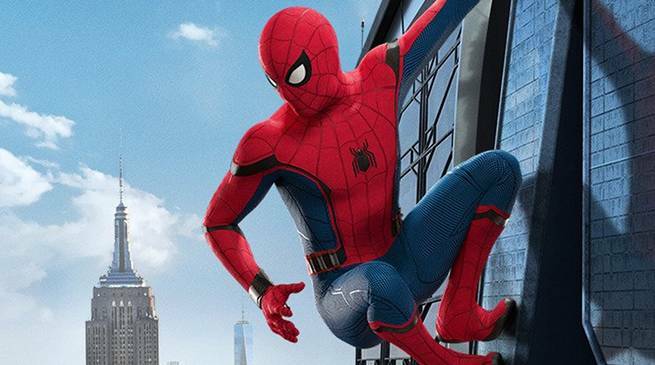 Giacchino took to Twitter on Friday to share the first listen of his new take on the iconic Spider-Man theme song. It's hard to imagine anyone will not approve of the new sound. Check out the preview in the video below as Giacchino's symphony orchestra records the film's score. This is not Giacchino's first effort with a Marvel Studios project. The composer previously scored Doctor Strange and soon after stuck with Disney for Rogue One: A Star Wars Story, making him the first composer besides John Williams to score a Star Wars movie. Giacchino's other well-known musical efforts include the iconic music behind ABC's Lost and films such as Super 8, Star Trek, and The Incredibles. Spider-Man: Homecoming currently has a 4.10 out of 5 ComicBook User Anticipation Rating, making it the eighth most anticipated upcoming comic book movie among ComicBook.com readers. Let us know how excited you are about Spider-Man: Homecoming by giving it your own ComicBook User Anticipation Rating below. Thrilled by his experience with the Avengers, young Peter Parker (Tom Holland) returns home to live with his Aunt May. Under the watchful eye of mentor Tony Stark, Parker starts to embrace his newfound identity as Spider-Man. He also tries to return to his normal daily routine -- distracted by thoughts of proving himself to be more than just a friendly neighborhood superhero. Peter must soon put his powers to the test when the evil Vulture emerges to threaten everything that he holds dear. 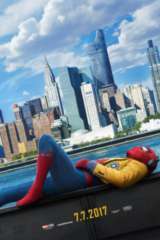 Spider-Man: Homecoming is directed by Jon Watts, from a screenplay by Jonathan M. Goldstein & John Francis Daley and Watts & Christopher Ford and Chris McKenna & Erik Sommers, and stars Tom Holland, Michael Keaton, Zendaya, Donald Glover, Jacob Batalon, Laura Harrier, Tony Revolori, Tyne Daly, Bokeem Woodbine, Marisa Tomei, and Robert Downey Jr.
Spider-Man: Homecoming opens in theaters July 7, 2017.